2 more weeks of school. 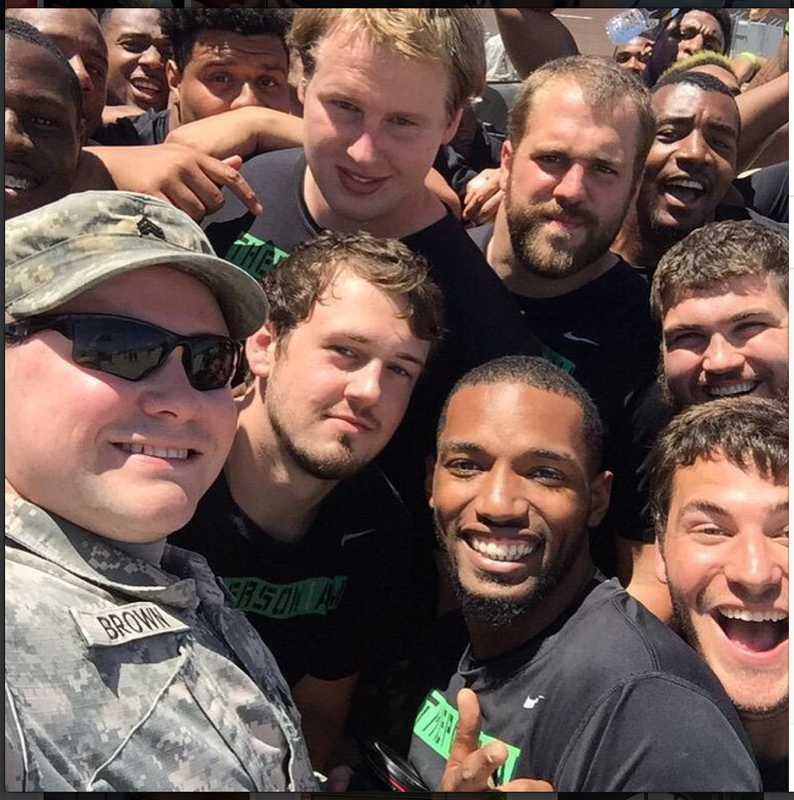 The Baylor football program was shooting promos for the preseason during the week. Blake and Sean have papers to submit and a few exams to do. The program announced today that it has scheduled Utah for 2023-24 (so basically a long way off) but its a big deal due to the rise in standard compared to other recent scheduling choices and overall philosophy. While we all wait for the semester to finish, here is a 20minute edit of last year's Oklahoma State game. One of Blake's best games of 2014. 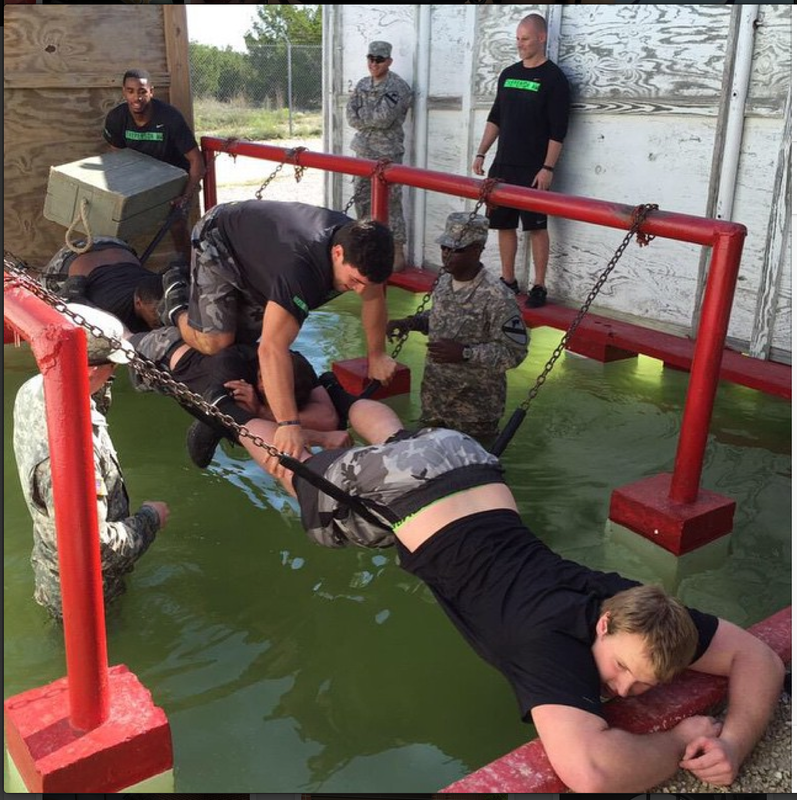 The Baylor football team were hosted by Fort Hood Army Barracks for a leadership and practical demonstration on saturday. 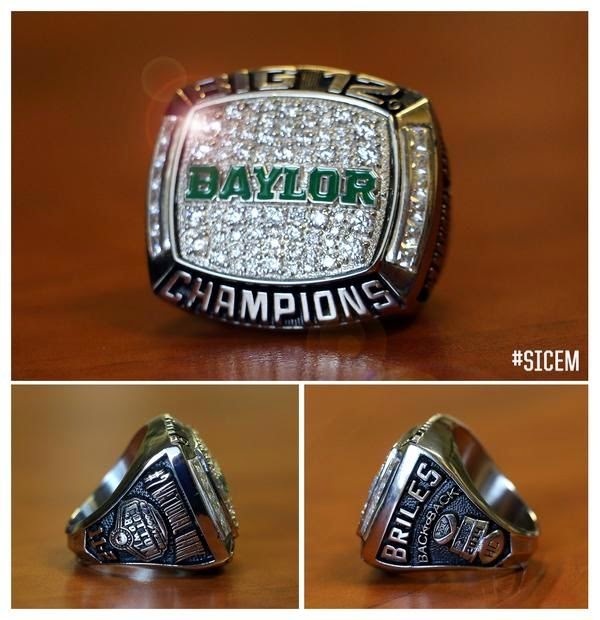 The team has received their Big 12 rings, the second straight year for the team. Yesterday was an organized day off at the school. 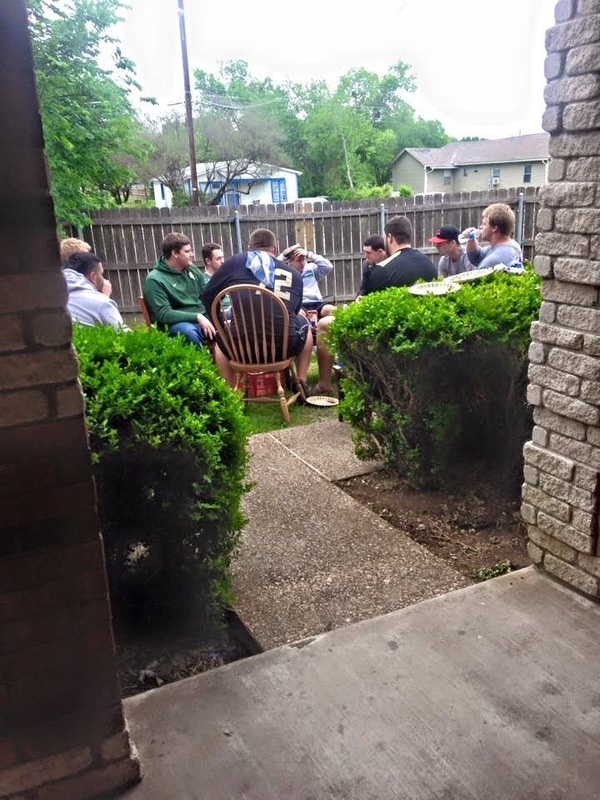 The boys hosted a get together at their place with room mates and team mates. You might recognize some bodies. Only 4 weeks till end of semester; Blake's 9th (4th at Baylor) and Sean's 4th. The Waco Tribune has posted a run-down of Baylor's Spring practice, click here to go to the article. 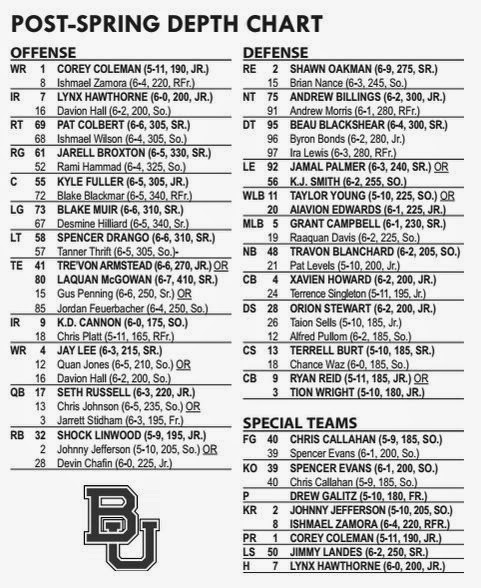 The post Spring depth chart has been released. Its a bit of a formality at this stage, and with so many returnees and so more 'OR' classifications on the document it doesn't rule out that much but it gives everyone externally a rough idea of where things are after this practice period. Last year for example Blake was listed as 'OR' at Left Guard, then went on to start every game there and grade out 2nd on the OL. This year at least he's listed as the #1 Left Guard. There is no hint here though that he might end up at the Right Tackle spot, and in reality that is a possibility not reflected on this document. So many play makers and contributors on this depth chart, you can see why the high preseason rankings are starting to mount up for the Bears in 2015. 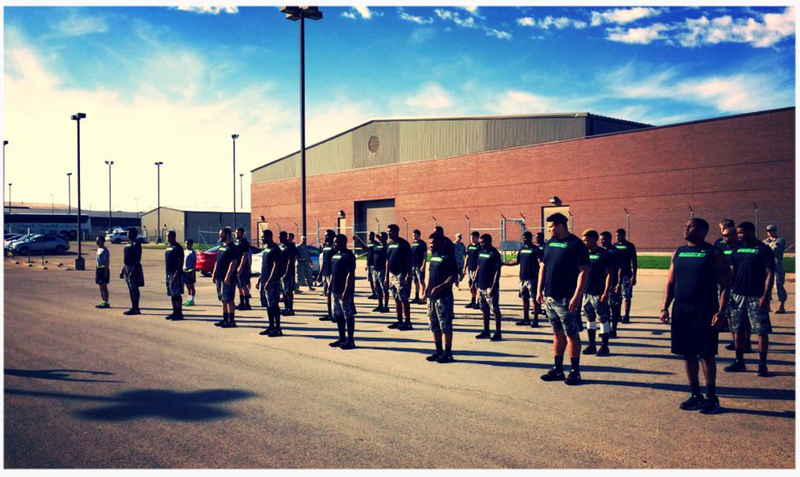 Spring practice has finished for Baylor, leaving 6 more weeks of semester. A recap of the final practice can be seen below. Blake has continued to take reps at both Left Guard and Right Tackle. The decision on exactly what the starting OL combination will be won't occur until some time in Fall Camp. The prospect of starting at Right Tackle would mean that Blake would finish his career with a season starting at 3 different OL positions LT, LG and RT. Mentally, its an extra challenge in swapping between various spots. In 2014 Blake practiced everywhere except Right Guard! Its one of the down sides of being flexible....... if the next player can't play anywhere else, you're the guy that has to move so the best 5 are on the field.